Comprehensive local contractors providing quality workmanship and integrity. Gordy Roofing has established a solid reputation in Gilmer as a first-rate roofing company that both homeowners and business owners have depended on for over 50 years. 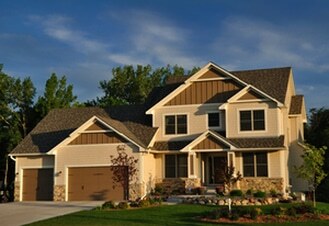 We offer premier roofing systems from some of the best nationally recognized roofing manufacturers in the industry. Texas State Compliance – Gordy Roofing believes in operating with integrity. 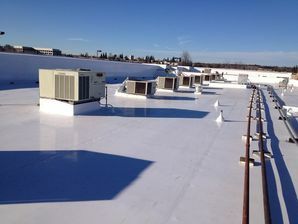 We are officially certified in several areas of residential and commercial roofing. We are fully licensed and insured. 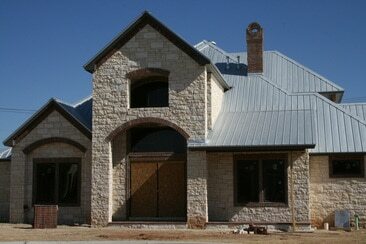 We adhere to all Texas state and local Gilmer area codes when installing your roof.